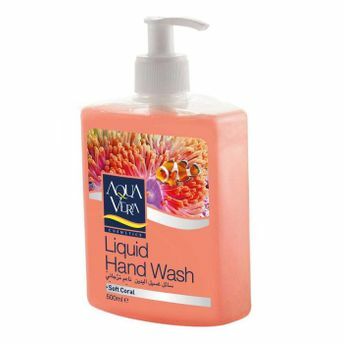 Aqua Vera Soft Coral Liquid Hand Wash is an effective cleanser that leaves your skin feeling fresh, healthy and clean. The gentle fragrance of spring flowers leaves behind a trail of freshness. Explore the entire range of Handwash available on Nykaa. Shop more Aqua Vera products here.You can browse through the complete world of Aqua Vera Handwash .